The Majolikahaus was built in 1898. 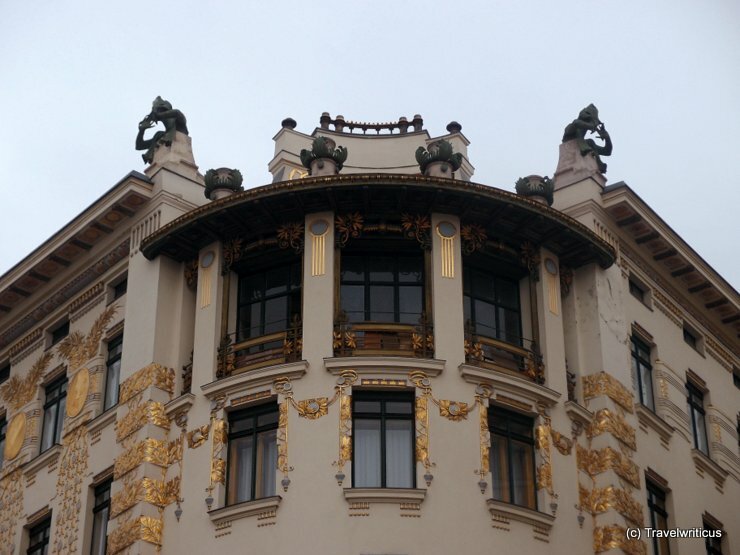 The building was designed by Otto Wagner, the floral design on the façade was created by his student Alois Ludwig. 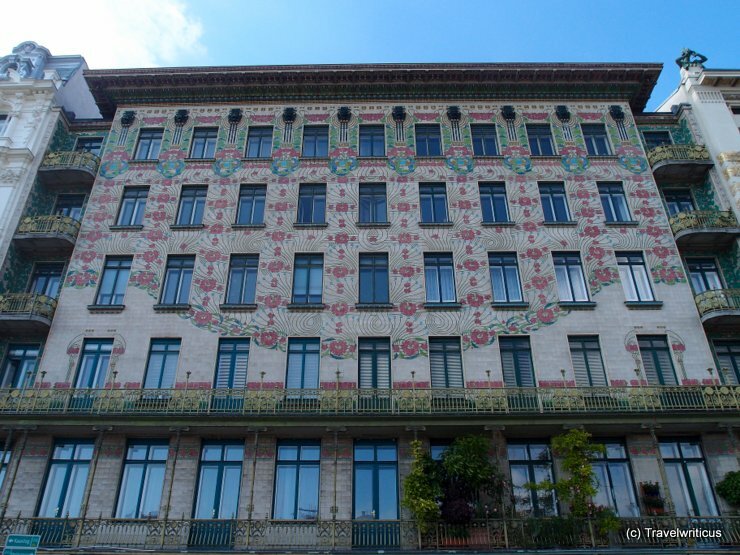 The name of the house refers to the fact, that the façade is revetted with Maiolica ([ger.] = Majolika) elements. Inside the depot of the museum tramway in Mariazell. 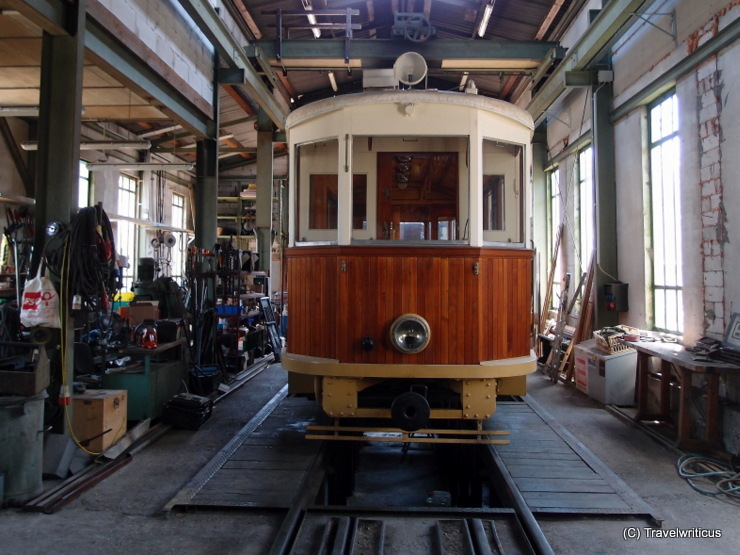 The private association provides not only a museum tramway connecting the railway station of Mariazell with the nearby Erlauf Lake (Erlaufsee) but also consists of a fine selection of Austrian tramcars built before WW II. The depicted tramcar was designed by Austrian architect Otto Wagner. 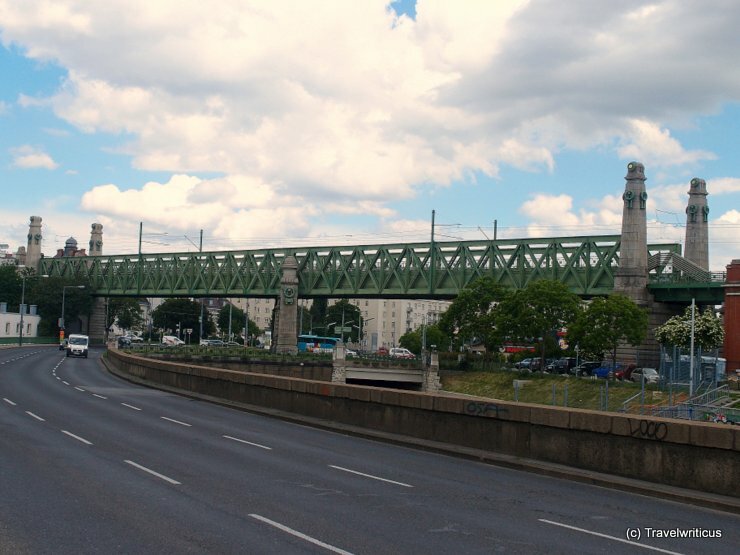 This bridge designed by Otto Wagner was built in 1894/1895 and is still in use by the subway line U6 which is obviously an elevated railway at this part of the line. There are several names for this bridge, e.g. Otto-Wagner-Brücke, Wientalbrücke or Brücke über die Zeile. 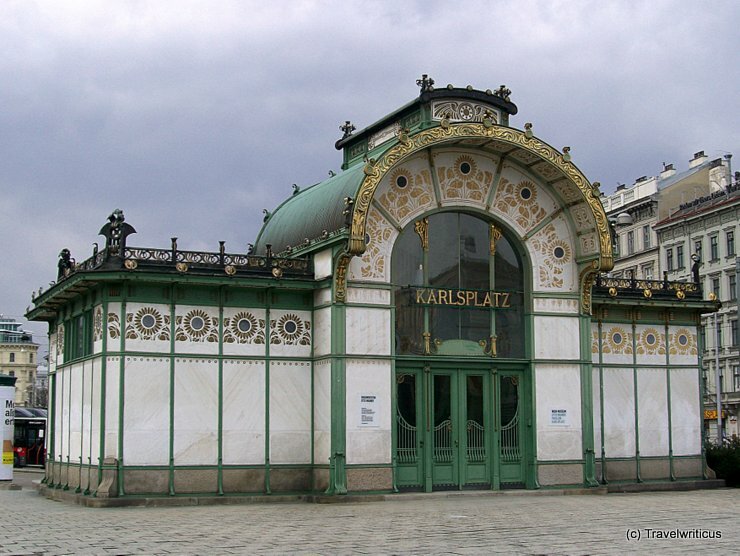 This art noveau pavilion was built in 1898 as a portal building for the new city railway (Stadtbahn). 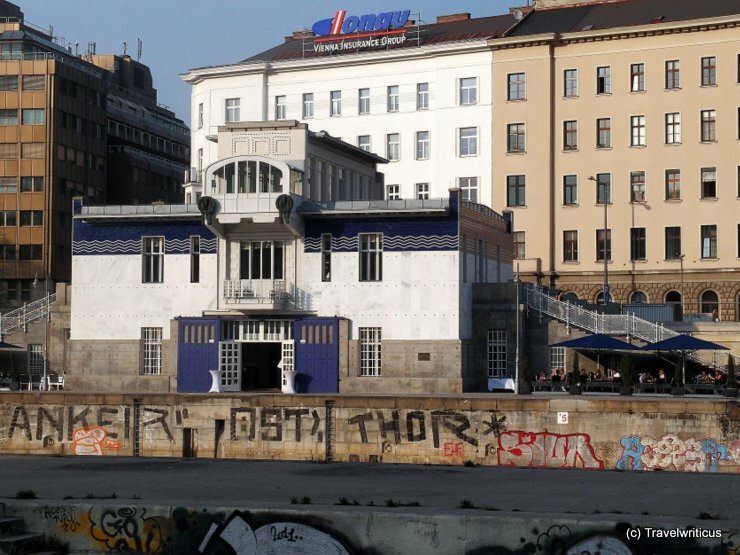 Today it serves as a museum displaying several models and sketches created by architect and urban planner Otto Koloman Wagner.